Available for Lease or Purchase, this +/- 1 Acre site is located on Versailles Road next to Starbucks and Parkers Mill Road. The property is Zoned B-1 and boasts strong traffic counts. 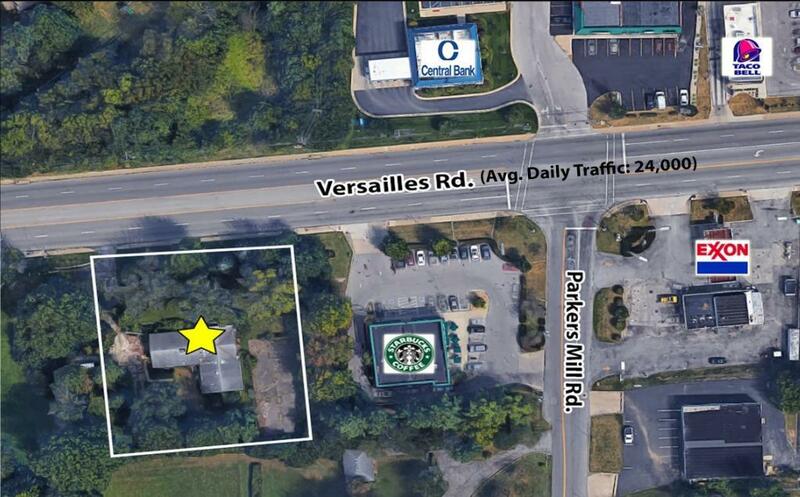 This highly visible site is ideal for commercial redevelopment.